At least 53 per cent like the idea of capping prices at 25 per cent above face value, something local ticket broker Kingsley Bailey says is unrealistic, even though he supports the idea. “There’s no teeth in that because there’s an unlevel playing field. They want to cap it but…primary sellers have dynamic pricing, and dynamic pricing mean what the market will bear, so there’s no ceiling. If they’re going to put a cap on the reseller tickets, they can’t because there will be no teeth. They need to address dynamic pricing,” he says. “If they want to correct the problems right off the bat, [use] licensed brokers,” he says, sharing that licensed brokers will fix problems that come up as if they don’t, their license could be revoked. 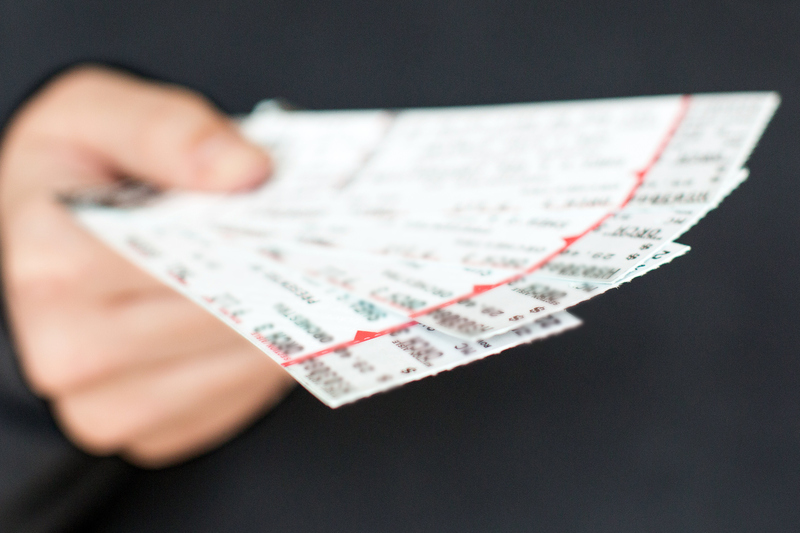 BCers tell gov’t survey they want ticket resales capped, bots banned – NEWS 1130.